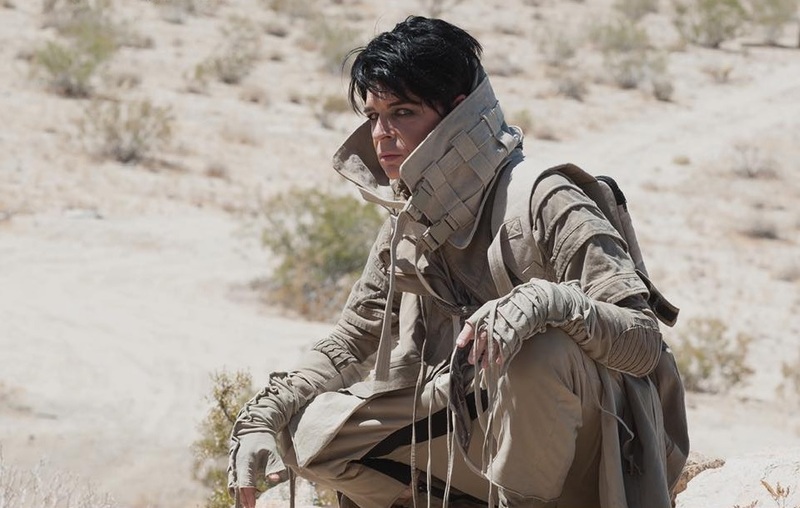 Synth legend Gary Numan has been in the limelight for 40 years now and shows no sign of waning as he has announced a 23-date UK tour with two of them to take place in Sussex. As far as I can recall, this is the very first time that he is to perform two gigs on the same tour within Sussex. The tour is called ‘‪(R)evolution Tour’ and in Gary’s own words “I should probably point out that I hope to play at least one song from almost every album I’ve made. Almost”. 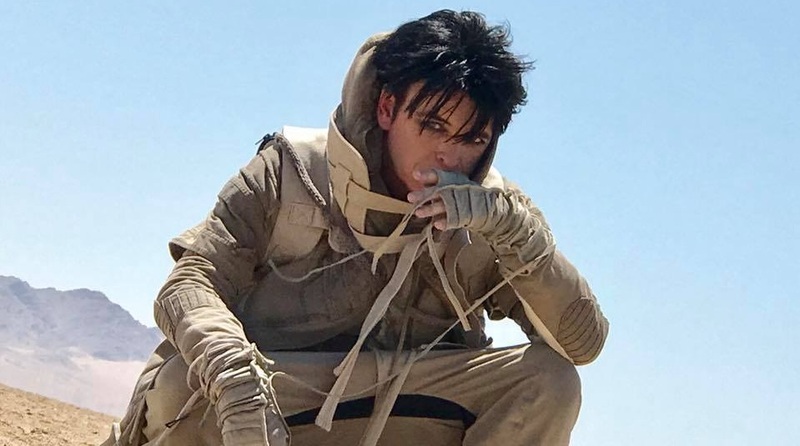 Having been a constant Numan fan ever since hearing ‘Down In The Park’ in the Spring of 1979, I know exactly how loyal his ‘Numanoid’ fans are, and so can I advise you, that if you fancy attend his forthcoming tour, then you should seriously think of purchasing them as soon as possible, as I predict that all 23 dates will sell out very quickly. Hordes of fans follow him around the country and snap up tickets for each venue. So don’t be misguided in thinking that there might only be a few local Numan fans buying tickets and that you will be able to buy them on the night at the door! 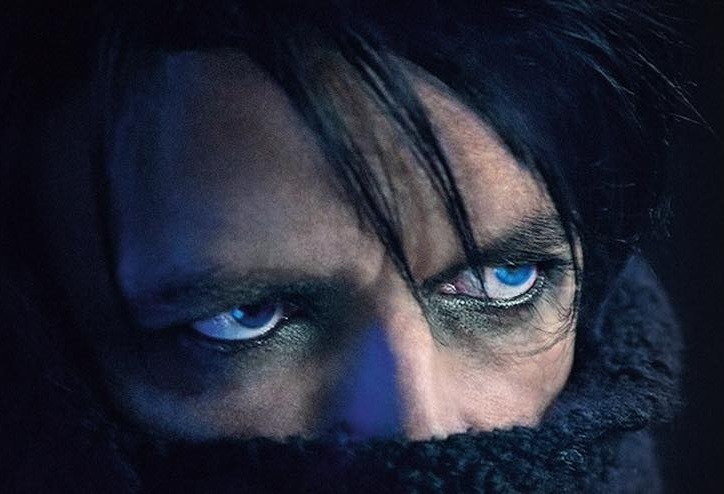 Gary Numan – It’s all in the eyes! So where is he performing I hear you ask? OK then, get your diaries out and write “Monday 23rd September De La Warr Pavilion, Bexhill-on-sea” and “Tuesday 24th September Assembly Hall, Worthing”. General sale tickets will be available from 10am on Friday 12th April, from the venues and all reputable ticket agents. 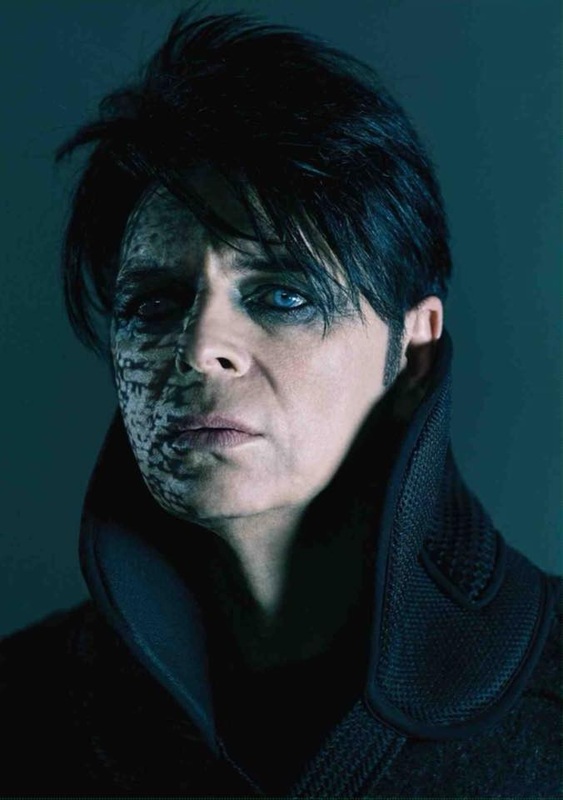 Numan’s last appearance in Sussex was at the same Assembly Hall in Worthing on 19th July 2018, where he performed a 17 song career spanning set. 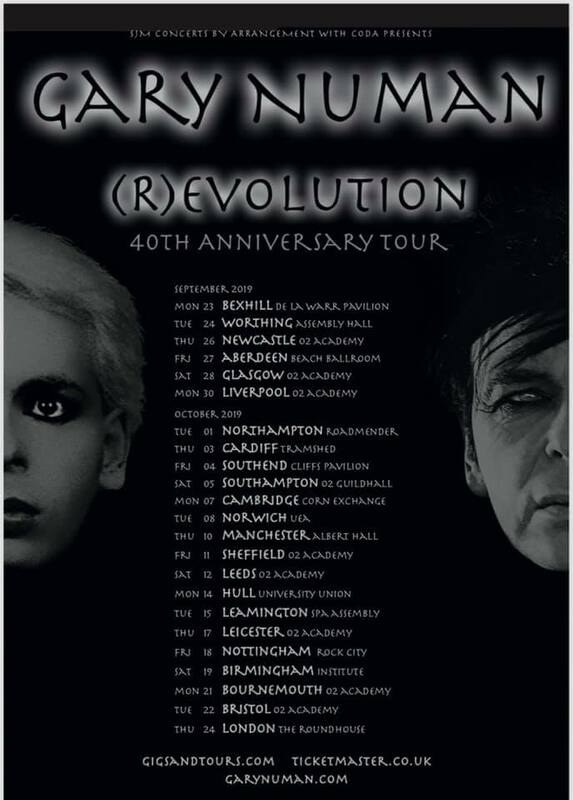 Now this forthcoming tour will be an interesting one as Numan has never picked a tune from each album before. He has obviously toured his latest albums and historical anniversary albums, but not roughly one per disc. I guarantee you that up and down the width of the country there will be Numanoids arguing about which song he is going to play from which album. 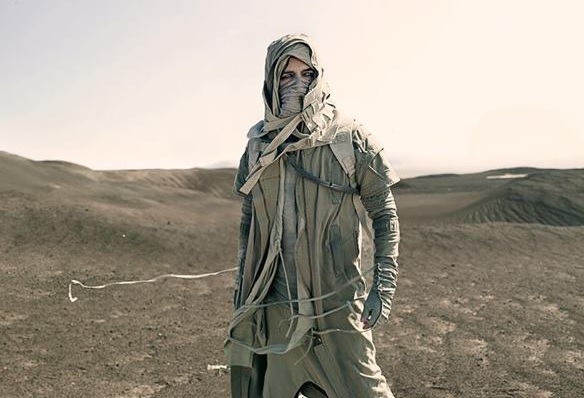 Clearly Numan’s music has changed over the course of his career and there are certain albums that he no longer tends to associate with, and so it’s likely that these will (sadly) be omitted from his final list of tracks to play live. Also there won’t be time for a support band as he has released so many (decent) albums that it will have to be a rather long set of shows indeed, possibly just like his famous three ‘retirement’ shows in 1981 at Wembley Arena. And so on that interesting note – let the debate begin…………….if I was able to choose one song from each official solo studio albums, they would be……………. “Forthcoming Album” (2020) = ????? ?